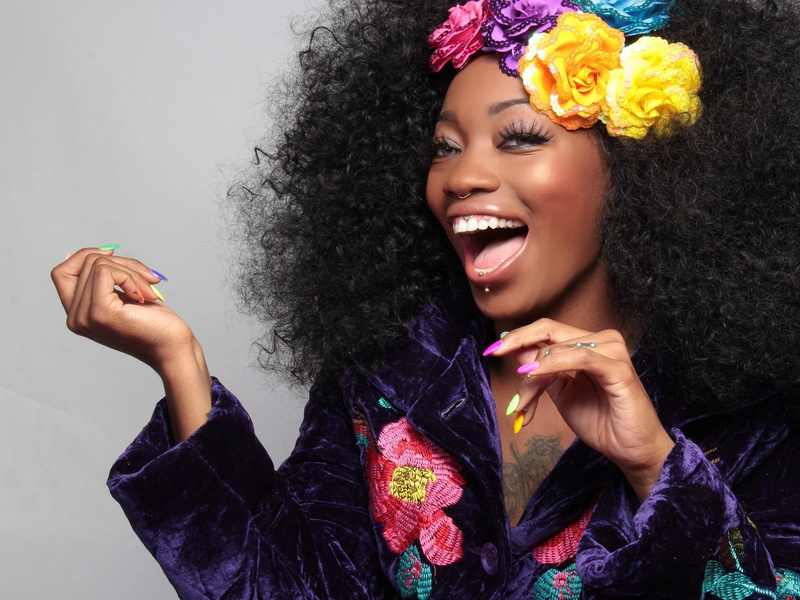 When your teeth have a yellow tint to them, you may feel less comfortable with flashing your smile. 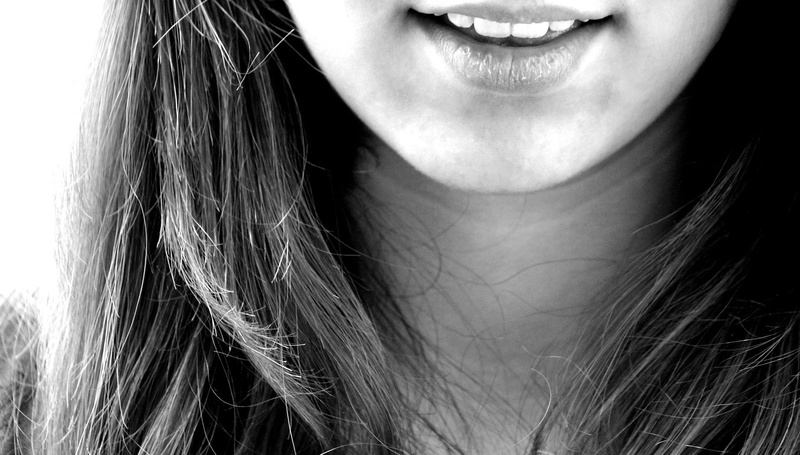 Even with daily brushing, maintaining a white smile can be tricky. There are numerous whitening products on the market, but how do you know which ones are actually safe to use on your set of pearly whites. You may better choosing a natural method such as turmeric, instead. Before trying to whiten your teeth, it’s important to learn some of the reasons they get yellow in the first place. This will help you prevent them from yellowing again once you’ve whitened them. 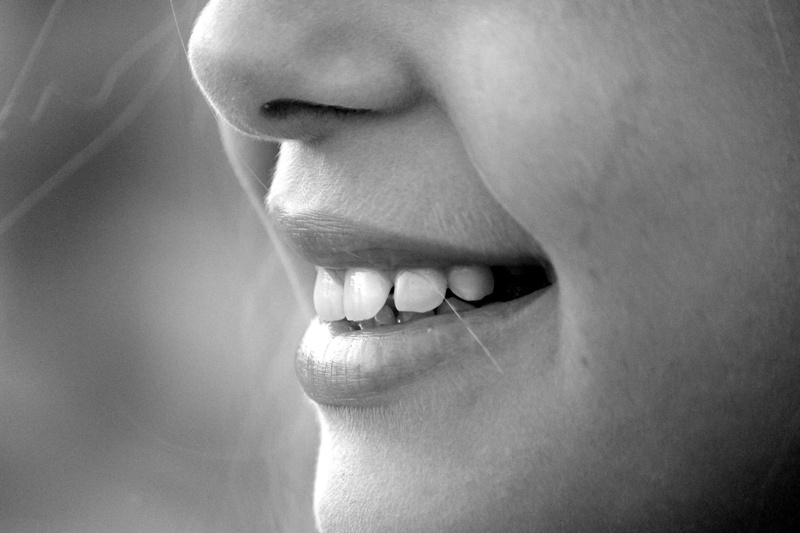 Being more purposeful in your life can help you avoid allowing your teeth to yellow. 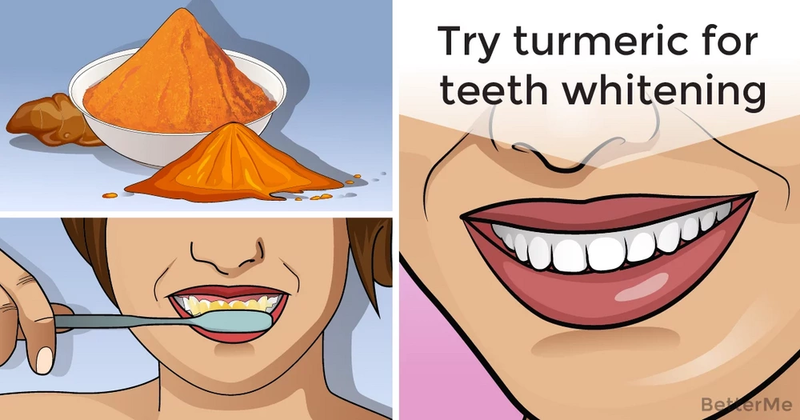 How Can Turmeric Help Teeth? Mouth Cancer: turmeric has certain properties that can end growth of some cancer cells. Tooth Pain: the antibacterial properties in turmeric can fight against toothaches and protect against infection. Issues with Gums: the combination of anti-bacterial, anti-inflammatory, and antifungal properties of turmeric protect and soothe gums. There are many reasons to add this spice to your dental hygiene routine. A fourth teaspoon of turmeric powder. An eighth teaspoon of coconut oil. First melt your coconut oil on the stove. Place coconut oil and turmeric in bowl, mixing to make paste. Clean teeth as usual, reaching all areas of mouth and teeth. Leave paste sitting for about five minutes. Gargle with water and spit out mixture. Brush again with normal toothpaste. You will see the difference in just a few days. Make sure to consult with your doctor before following this routine, if you are breastfeeding or pregnant.